When you re on twitter don't forget to check out @EmergeYour page and most of all you can't forget to click the follow button. 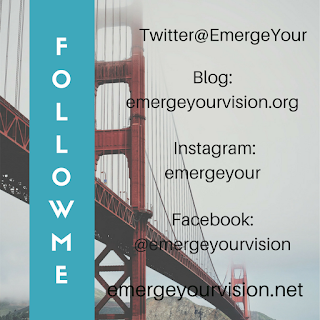 We have an awesome encouraging blog vision with purpose for entrepreneurs we love to have you see and follow. 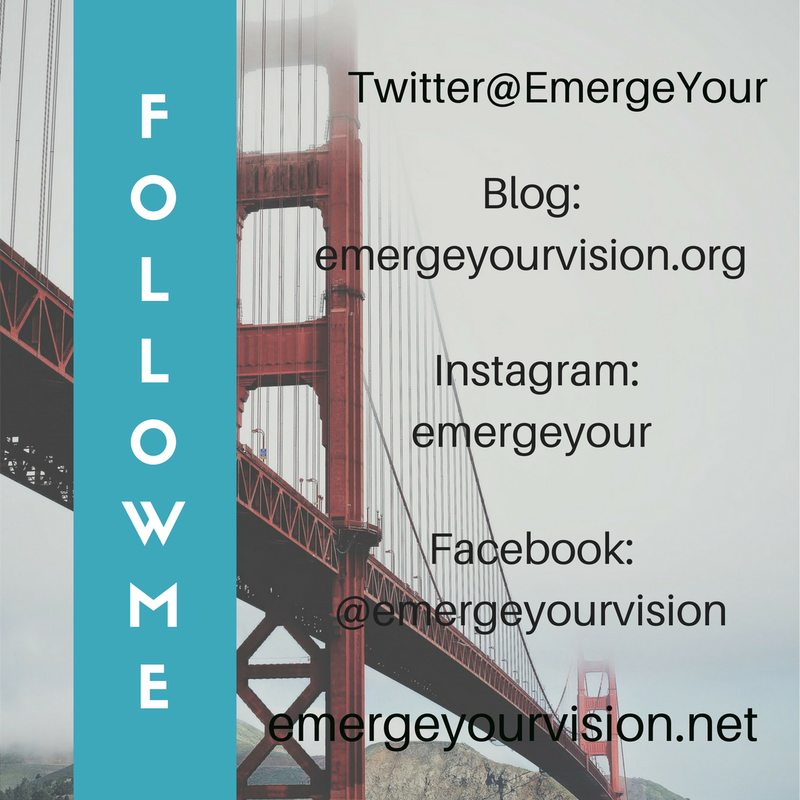 Don't miss stopping by Emerge Your Vision Facebook page you already know we love to have you click the like button. Finally our website we make some awesome market and slide show videos what are you waiting for. Emerge Your Vision is glad to have you.